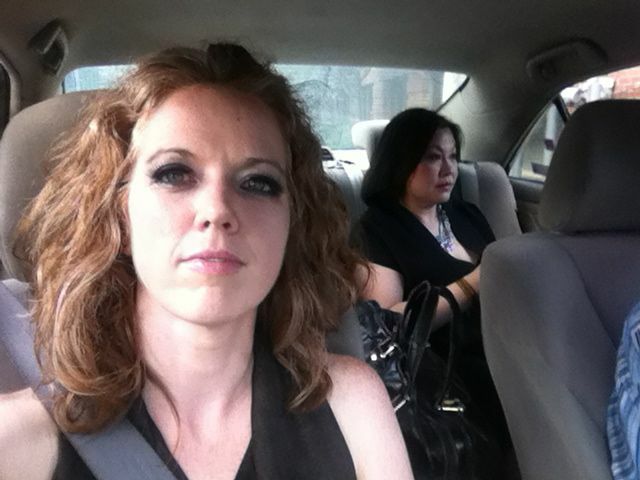 Twice a year the woman in the back seat gives me gorgeous smokey eyes. She also taught me how to look at things much differently. It is a good thing to connect your heart to your eyes. Thank you Rita!